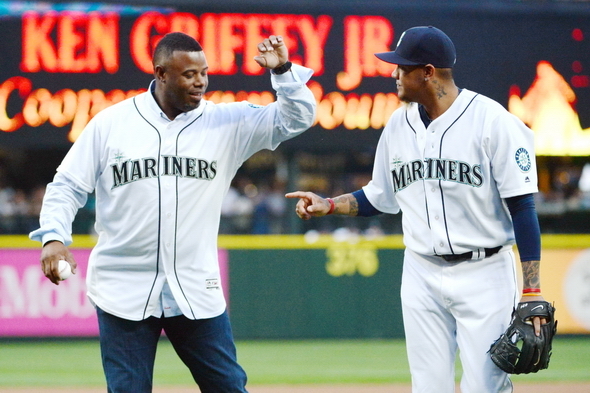 The Mariners are doing it wrong. Starting the season with the best eight-game record in club history is backward. To paraphrase Tom Hanks' character in A League of Their Own, there's no winning in tanking. 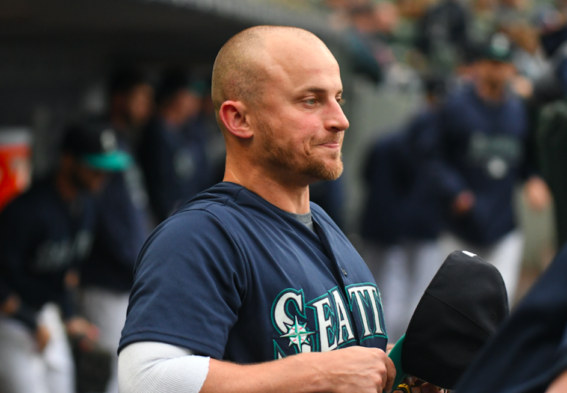 The Mariners set out in 2019 to be bad in order to be good, someday. 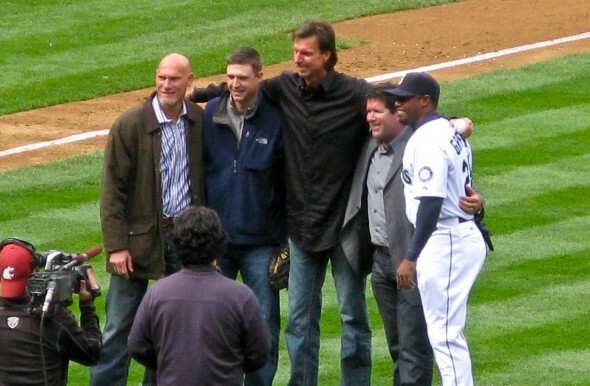 Mortifying as was the decision to back off being competitive, especially for fans 22 and under who have no real recall of a live baseball playoff game in Seattle, there was a certain logic trading away expensive yet serviceable players for the hope of more talented prospects. If you are puzzled about the Mariners' first week, imagine how it must be for the Red Sox. They came to Seattle as defending world champs, then stumbled out of town with pants below, well, their red socks. Had the Mariners not trotted out an injured reliever Friday night, Boston would have lost all four games. 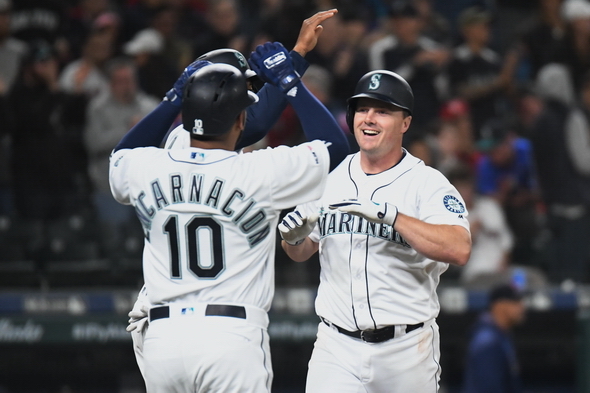 The flicker of momentum the Mariners displayed with three wins to begin the season took a double dousing in a single at-bat Friday against Boston. Closer Hunter Strickland, troubled by shoulder pain, gave up a game-winning, three-run pinch homer to Mitch Moreland, then found himself Saturday on the 10-day injured list after being diagnosed with a strained lat. 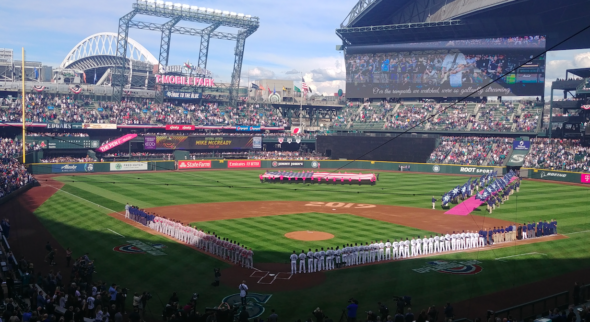 As sweet introductions go, the Mariners' home opener Thursday was right up there with chocolate meeting peanut butter. Either that, or it's a step-back season for the world champion Boston Red Sox. A team with zero expectations met a team with every expectation. So, of course, the Mariners won 12-4 (box) while blasting Chris Sale, one of the game's best pitchers. Big deals are not supposed to be made of such early anomalies. But since it happened during the home opener, caution and restraint are legally set aside for giddiness and whimsy. 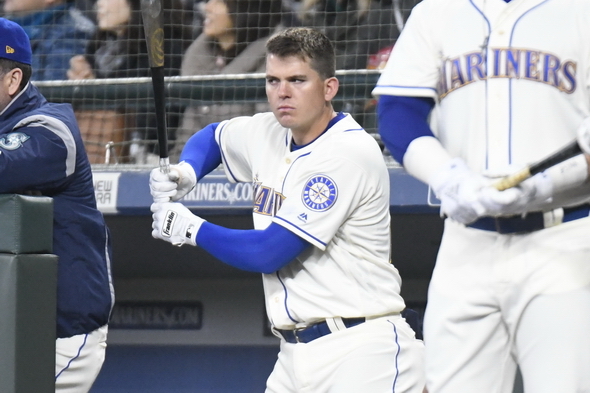 To the Mariners' more casual followers -- whose numbers grew exponentially after news that the club was taking a "step back" from their torrid 21st century pace of one playoff season per generation -- the easy assumption would be that the 2019 season has been given over to youngsters for development. That view would be scored: E-fans. TOKYO -- He had left the field a while earlier. The fans stayed in Tokyo Dome, chanting his name: Ee-chi-ro! Ee-chi-ro! It was past 11 pm. Ichiro was talking to Seattle’s local media in the bullpen behind the clubhouse. Teammates attended the press conference, taking pictures and videos behind the reporters. A’s manager Bob Melvin, who managed the Mariners in 2003 and 2004, showed up after his own press conference. The Mariners' self-described theme for this season is "a step back." Not that they plan to use it as a marketing slogan. While the move wouldn't be as embarrassing as, say, former Sonics owner Howard Schultz threatening to run for president, there's only so many tinfoil hats that can be tolerated in a single sports market. At the apex of his national popularity, Ken Griffey Jr. created a huge youth fashion trend by often wearing his baseball cap backward. Griffey also was the subject of a national TV publicity stunt in 1996 that had him running for president (which if held today, he would be far more credible than either Howard Schultz or Donald Trump). 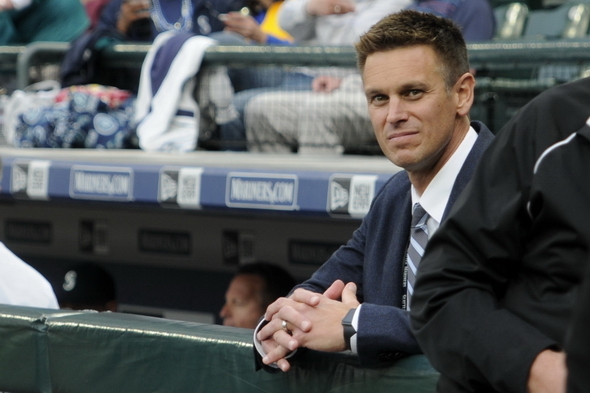 Thiel: Pressure is on Mariners' Dipoto. Or is it? The easy joke would be that the Mariners in 2019 are planning an anniversary celebration of the Pilots' single year in Seattle 50 years ago by having a replica season. The expansion Pilots were 64-98, drew 848,000 to hastily remodeled Sicks Stadium and were so bad that they were subjects of a seminal sports book (Ball Four) and a hijacking to Milwaukee. As former Mariners manager Lou Piniella put it so aptly, "It was the hit, the run, the game, the series and the season that saved baseball in Seattle." 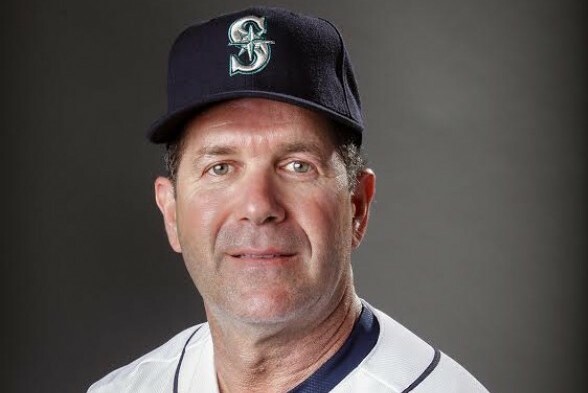 In honor of Edgar Martinez's selection to the Baseball Hall of Fame -- and for the edification of the many sports fans too new to Seattle or too young to know -- I'm re-publishing a portion from my 2002 book, Out of Left Field: How the Mariners Made Baseball Fly in Seattle that illuminates his signature moment. The custom in Seattle sports for projects taking years, if not decades, to complete, usually is reserved for the building of venues and the pursuit of franchises. The Kingdome was funded in 1968 and opened in 1976. The Pilots were lost in 1970 and Major League Baseball didn't return until 1977. Efforts to draw the NFL to Seattle began in the 1960s, and didn't pay off until 1976. The NBA was lost in 2008 and still hasn't returned. Top-tier pro hockey ended in 1924 is booked to return in 2021. Rarely does a long ordeal in sports here include the pursuit of sports justice for a single individual. The Mariners made it official Wednesday: Safeco Field is dead. Long live (25 years) T-Mobile Park. 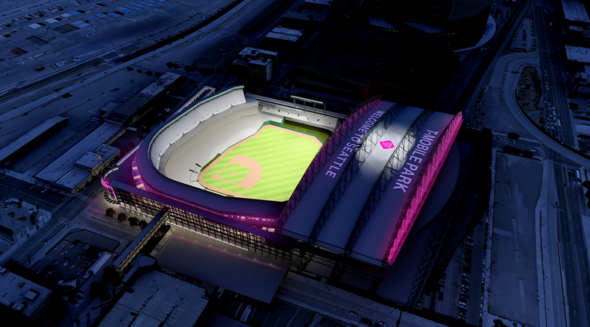 The club confirmed the naming rights switch to the Bellevue-based telecom powerhouse matches the length of its recent lease extension with the Public Facilities District, the public entity that technically owns the building so that the Mariners don't have to pay King County property taxes. 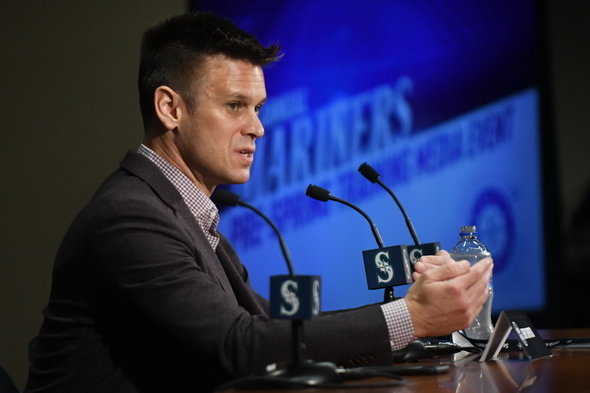 Thiel: Mariners take a step back? From what? 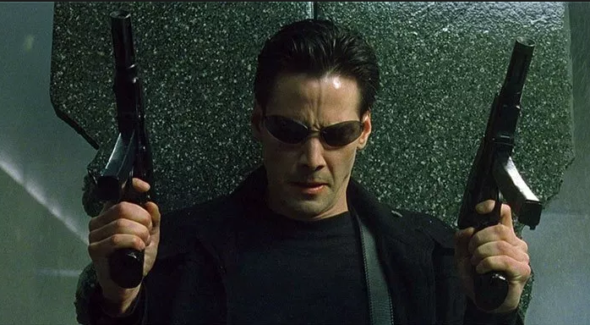 One of the more intriguing observations about CF Jarred Kelenic, said to be the prize in the Mariners' inefficient trade with the New York Mets that required sacrificing All-Star closer Edwin Diaz in order to dump Robinson Cano and his contract, is his birth year of 1999. 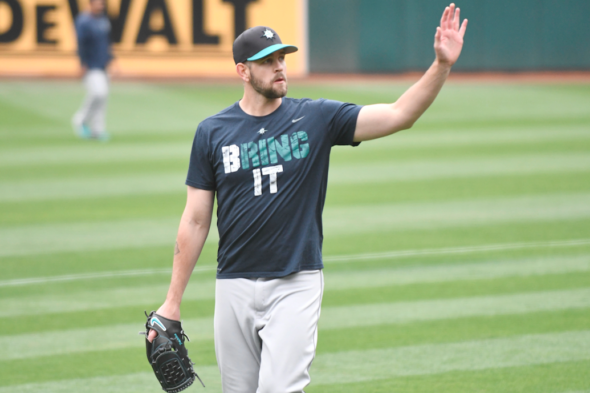 It seems as if James Paxton has been a Mariner a long time. Not Felix Hernandez long (since 2005) but long enough (2013) that he is a fixture. Which is why I've been amazed at his total accumulation in the simplest measurement of a starting pitcher's contribution. His career total is 41. For most of six seasons at the MLB level. Leading off, Philip Rivers. Batting second, Jared Goff. Hitting third, Aaron Rodgers. And at the cleanup spot, Cam Newton. 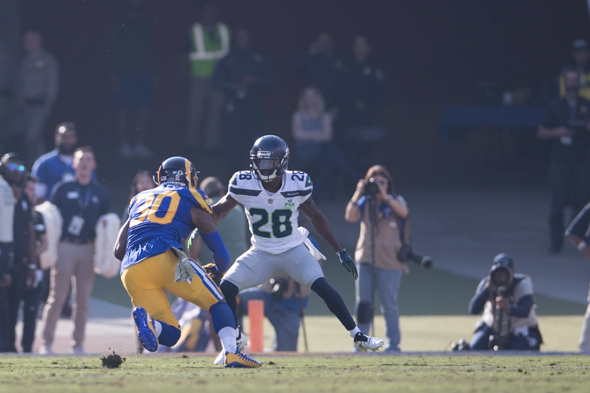 If you've been following this ruthless little four-week run of of top-shelf NFL quarterbacks, you know that the Seahawks are 0-2 against the Chargers' Rivers and the Rams' Goff, and face No. 3 Rodgers Thursday (5:20 p.m., FOX) at the Clink. Worthy of note is that the Green Bay Packers have won the past three games between the teams by a combined score of 82-36. Well, that hire certainly didn't go well. 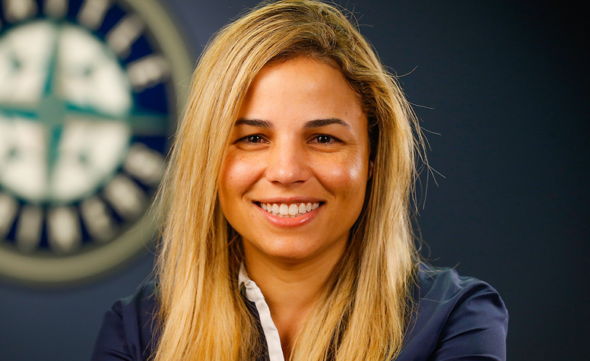 Dr. Lorena Martin, seen a year ago as a cutting-edge figure, in the sport -- the Mariners' first director of high performance -- was fired Oct. 10 and unleashed Monday a social media tirade against general manager Jerry Dipoto, blaming him for a culture that produced derogatory racial remarks she alleges were made by club officials about Latino players, and also firing Latino trainers at their Dominican Republic facility. A good defensive catcher is a little like a good middle linebacker in football. Fortunately for the Seahawks' Bobby Wagner, they don't ask him to play running back, even even if he volunteers. 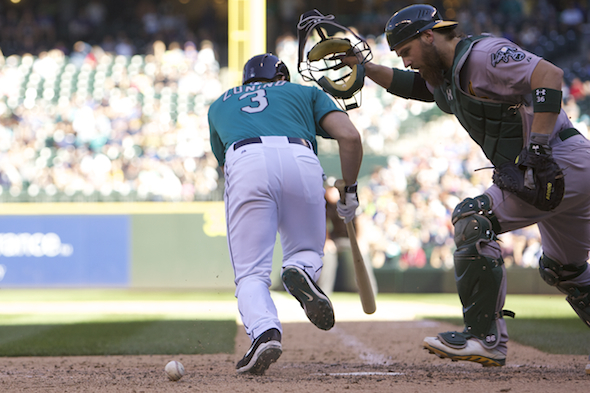 But as with all MLB teams, the Mariners wanted points out of catcher Mike Zunino too. 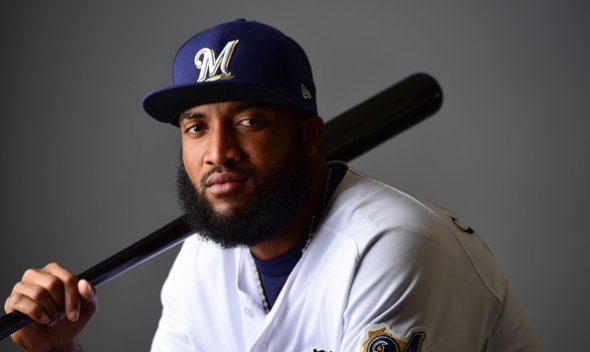 So much so that they shipped him to Tampa Bay Thursday, despite it being one day after he received national recognition as MLB's best defensive catcher.